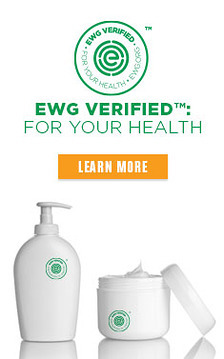 EWG scientists reviewed ORS Curls Unleashed No Restrictions Moisturizing Conditioner for safety according to the methodology outlined in our Skin Deep Cosmetics Database. We assess the ingredients listed on the labels of personal care products based on data in toxicity and regulatory databases, government and health agency assessments and the open scientific literature. EWG's rating for ORS Curls Unleashed No Restrictions Moisturizing Conditioner is 5. When conditioning, place a generous amount at No Restrictions Moisturizing Conditioner in palm of hand then evenly distribute throughout your damaged hair. Comb through with wide tooth comb to ensure even coverage from root to end. If hair is damaged sit under plastic cap for 5 minutes or under plastic cap and hooded dryer for 10 minutes. Rinse thoroughly then style. Enjoy. Avoid contact with eyes and any open/irritated skin. If eye contact occurs, rinse with water. Hair is flammable. Flammability is increased when wearing leave-on product of this type. Keep away from sparks, flame or lit tobacco products. If ingested, consult a physician. For external use only. Keep out of reach of children.